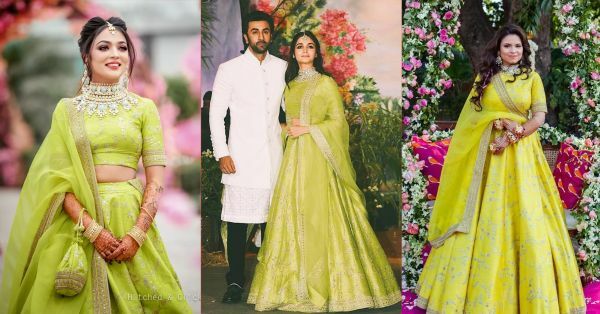 When Alia Bhatt attended Sonam Kapoor's wedding reception in May last year, her entry made headlines for two reasons - one, it marked the first time Alia Bhatt and Ranbir Kapoor made a public appearance together, and two, because of her dazzling Sabyasachi lehenga. Yes, the bright, lime-green lehenga that none of us have been able to get out of our heads. What's amazing is that both of these things are still making headlines today and how! We came across not one, not two, but five real brides who wore the very same lime-green embroidered lehenga by Sabyasachi and added a dash of sunshine to their wedding. Even though the lehenga came out almost a year ago, it is still trending hot in the charts. P.S. Don't forget to swipe right. Ria wore the lehenga to her Mehendi ceremony. She accessorised the look with floral jewellery (perfect for the occasion) and an Alia-inspired choker necklace. Whether you are planning an indoor function or outdoor, this lehenga will let nothing steal your limelight (pun intended). The beautiful bride Suman styled her Sabya lehenga a lot like Alia - with a gold-toned maang tikka and choker necklaces. In fact, her husband Umair also dressed like Ranbir Kapoor in white. And now we know why their looks are a super hit. Aditi styled her Sabya with two necklaces - choker and longline - keeping the sweetheart neckline of the blouse beautifully busy. And if you are wearing a colour as bright as sunshine, much like this one, nervousness doesn't stand a chance. Keep your gang at the ready and dance your way into a happy married life. These pictures are making us notice the colour-changing properties of the lehenga. Somedays it looks green, other days it looks yellow. But every day, it looks stunning. Ritika made it work by styling it with a white layered handcuff. 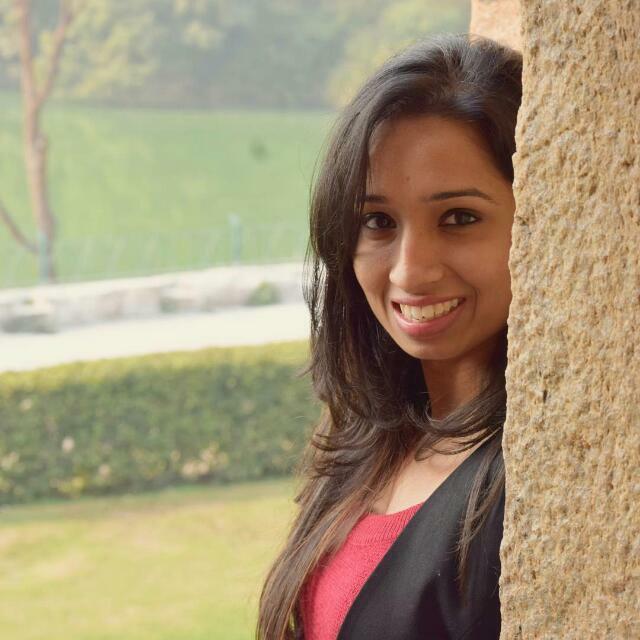 We are loving how Preksha added a little blue to her green with a statement-making choker set and its icy blue details. Also, can we take a moment to talk about this bride's matching potli bag, please? Looks like we have found ourselves The Mehendi Outfit of the Year! BRB, convincing my bestie to get married ASAP.